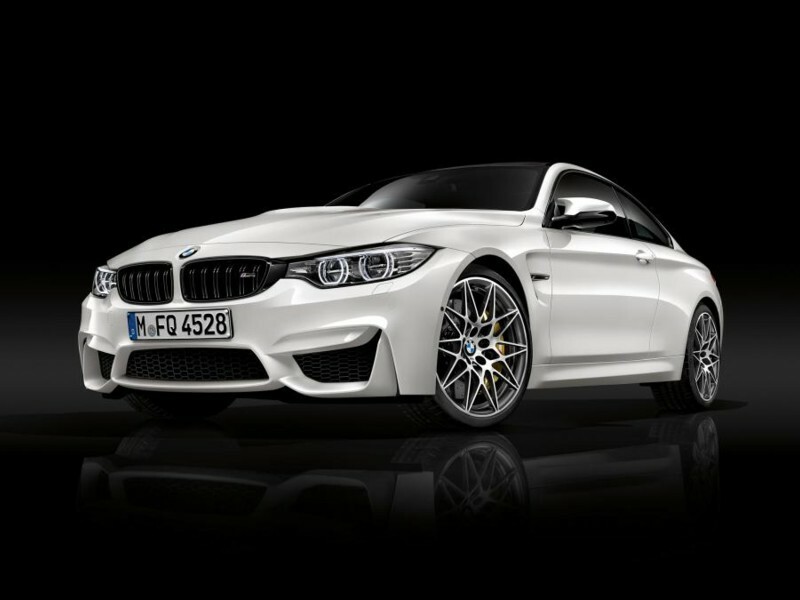 BMW has announced a Competition Package for its M3 and M4 models. This will take power from 425bhp to 444bhp. As well as an ECU upgrade (why it isn't already upgraded is beyond us), the Package will benefit from a variety of handling upgrades and some unique styling tweaks. Included as standard is BMW’s Adaptive M Suspension, which boasts new springs, dampers and anti-roll bars, as well as reconfigured Comfort, Sport and Sport+ driving modes. 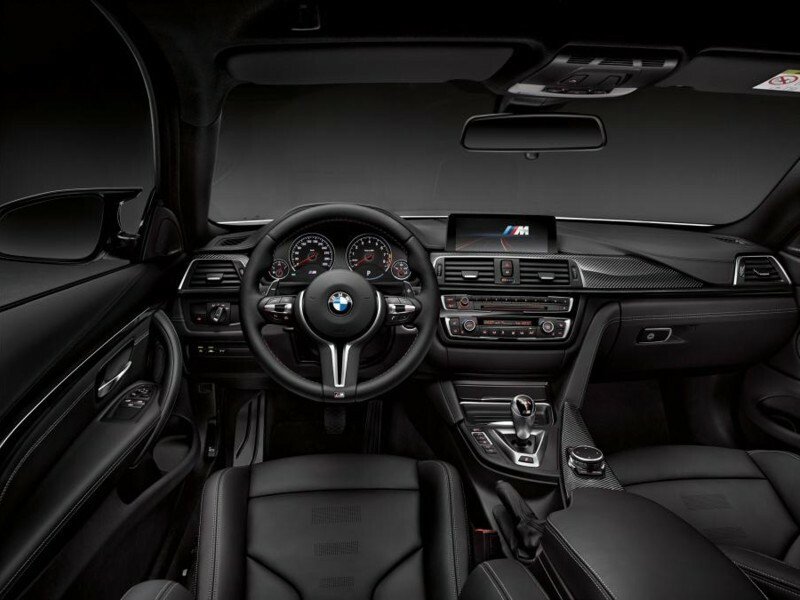 The Active M Differential and stability control have also been rejigged for optimum performance. As a result, all cars shave a tenth of a second off their 0-62mph time – and while that may not sound like much, it means the M3 saloon and M4 Coupe can now complete the benchmark sprint in just 4.0 seconds. The M4 Convertible with Comptition Package will go from 0-62mph in 4.3 seconds. 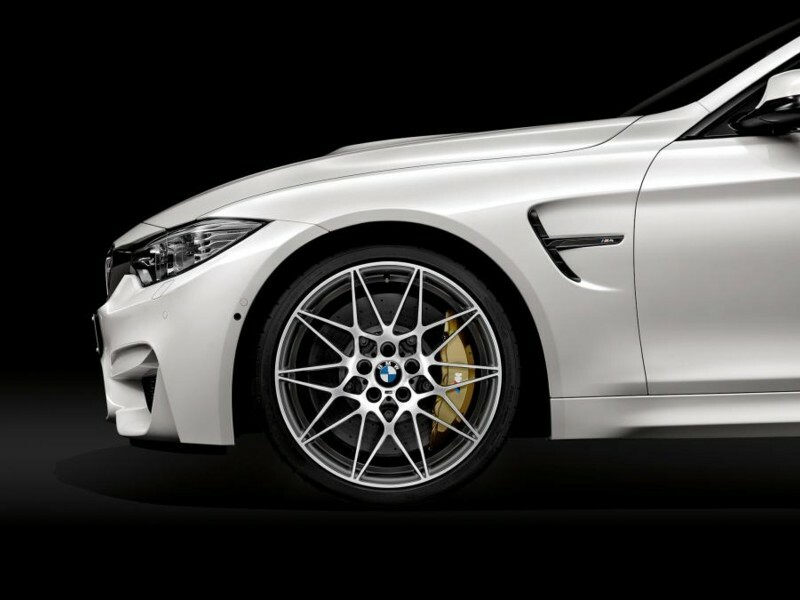 All Competition Package-equipped cars also get the 20-inch forged alloy wheels from the super-exclusive £121,770 BMW M4 GTS, albeit without that car’s unique orange accents. At the rear, the quad exhaust pipes now feature black chrome tips, while the window line, grille and badges all have a shadow black effect. Inside, you’ll find special lightweight M sports seats, complemented by a set of seatbelts with woven BMW M stripes. Elsewhere, it’s standard BMW, with loads of leather and gloss black detailing. 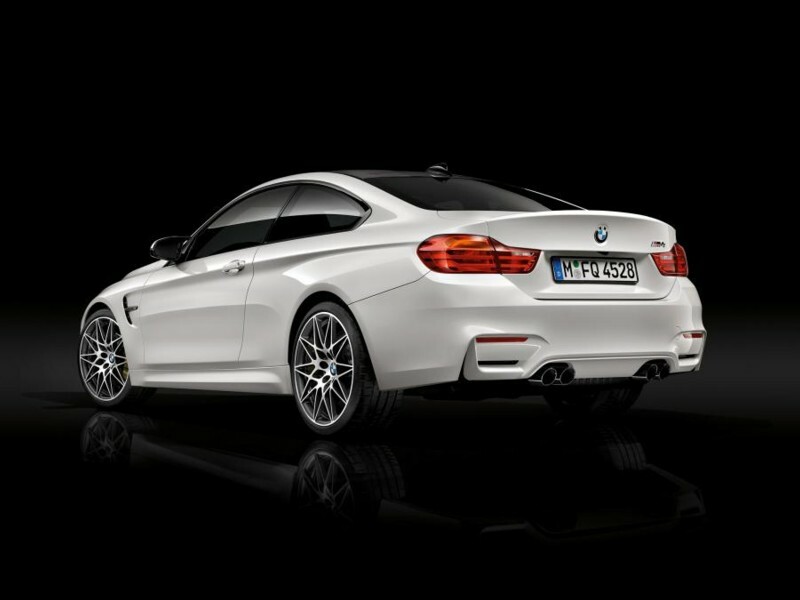 The Competition Package can be fitted to any new BMW M3, as well as the M4 Coupe and M4 Convertible. There is no word on whether we’ll get the tweaks here, but it seems likely as both the M5 and M6 already benefit from a Competition Package upgrade in the UK. Those cars command a premium of around £7,000 over their standard siblings – so we can expect at least a £5,000 hike for the M3 and M4 – taking list prices north of £60,000.